A resume is one of the most powerful documents in your life. It can open doors to fulfillment, security, and prosperity. And one of the most powerful things you can do to strengthen your resume is to put a strong Profile section above the fold. You know the phrase above the fold. It comes from the newspaper industry, where the biggest story is always positioned on the top half of the top page. If you picture a stack of newspapers, there’s the banner with the name of the paper, and then right under that, the top headlines. Similarly, your resume starts with a banner or letterhead that displays your name and contact info. And what goes right under that, in the spot for a newspaper’s top headline? A Profile section. You’ll see this also called Highlights, Summary of Qualifications, Key Qualifications, Overview. 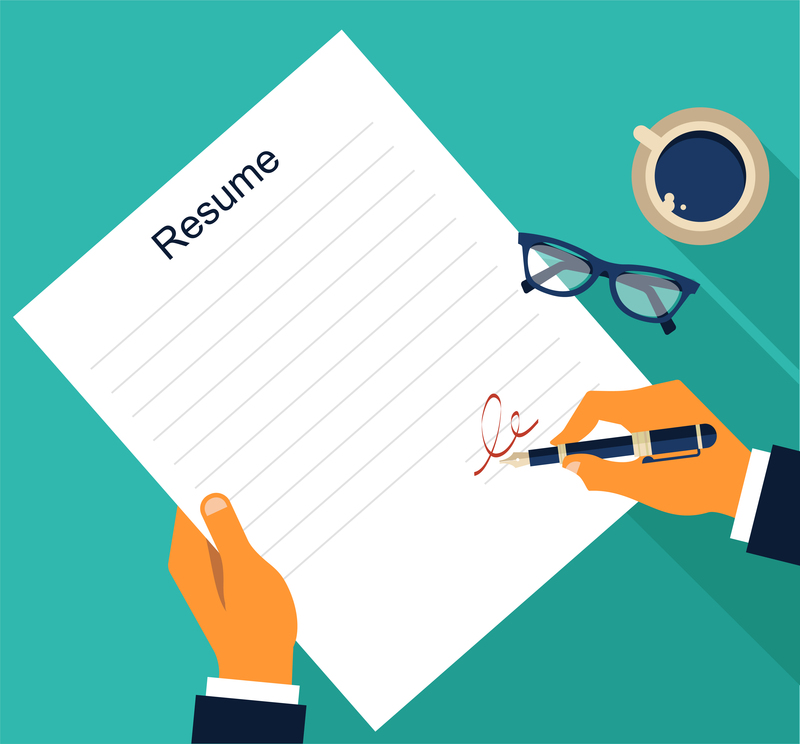 Whichever heading you choose to use, it’s a crucial element of a successful resume. And it’s a resume section that many people misuse or overlook entirely. The Profile section functions as a condensed version of your resume. It briefly calls out your strongest qualifications, those items that are most likely to influence a hiring manager. Think of the Profile section as a movie trailer. It quickly conveys the high points, which whets the appetite and increases interest in reading the further detail in the long version. Seeking a challenging position to leverage my extensive skills. Whoops, that’s not a Profile, that’s an Objective. It makes the tragic mistake of telling a potential employer what you want rather than what you can offer them. Dynamic, accomplished professional who offers a unique background that provides a solid foundation of knowledge and skills. Highly analytical, innovative, and organized…. This one is much longer and more detailed, but equally vague, boring, and uninformative. It could apply to virtually any applicant for any job! And remember, the confused mind almost always say no. Does this peg the applicant as a clear match with key job qualifications? No? Then into the reject pile it goes. There are really only 2 crucial steps to writing a great Profile section. First, identify yourself. Do the hiring manager a solid by telling them exactly who you are and what you do. In life, labeling people can be bad. In resumes, it’s good because it makes you easier to understand and remember. Top-performing Marketing Executive with history exceeding benchmarks. This is concrete and specific. It labels you (a Marketing Executive), and it makes promises of what you bring to the table (exceeding benchmarks). Highly adaptable Product Manager with 15+ years’ experience championing new multi-million-dollar product lines from ideation to market. Field Manager with career history opening new territories, product lines, and customer segments. Talent for devising sales and marketing strategies that address client needs, market constraints, and product features. Property Manager with over 20 years’ experience maintaining financial control and asset value of residential and commercial properties. Each of these gives a hiring manager an easy way to categorize who you are and what you do. And each is about filling needs by offering value to the potential employer. To flesh out a Profile section, you can add a few more sentences (no more than 5-6 total) outlining your key skills, those items most likely to be at the top of the hiring manager’s wish list. You can also add a list of key skills. Invest in your career today by taking 5 minutes to pull out your resume and assess your Profile section. Don’t have one? Add it! Have a Profile section that’s really more like a self-centered Objective statement? Turn things around by identifying yourself and making some promises.